The Regional Parks Foundation's overarching goal is to ensure "access for all" by funding programs that provide resources for underserved populations. Programs include transportation to East Bay Regional Parks through Parks Express, cultural experiences through Multi-Cultural Wellness Walks, social enrichment through the Senior Outreach Program and skill building through the Special Needs Fishing Derbies. With your support thousands of people - big and small - are able to enjoy the treasure of their Regional Parks. For more information please contact: Juliana Schirmer, Development Director, 510-544-2212, jschirmer@ebparks.org. Parks Express transportation is an outreach program of the East Bay Regional Park District, providing low-cost transportation to East Bay Regional Parks. It serves low-income schools, groups serving children from low-income families, seniors, and people with disabilities in Alameda and Contra Costa counties.  The East Bay Regional Park District operates 73 parks in Alameda and Contra Costa counties including thirteen shoreline parks. The Regional Parks Foundation is proud to sponsor outdoor activities developed specifically for the needs and abilities of seniors, with an emphasis on mild physical exercise, brain-boosting sensory awareness and cognition through interpretive, social, and recreational activities. 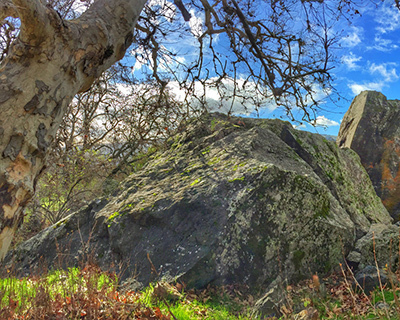 The East Bay Regional Park District works in parthership with senior facilities in Alameda and Contra Costa counties to provide bus trips and programs at Regional Park. Donate today to provide access to all!